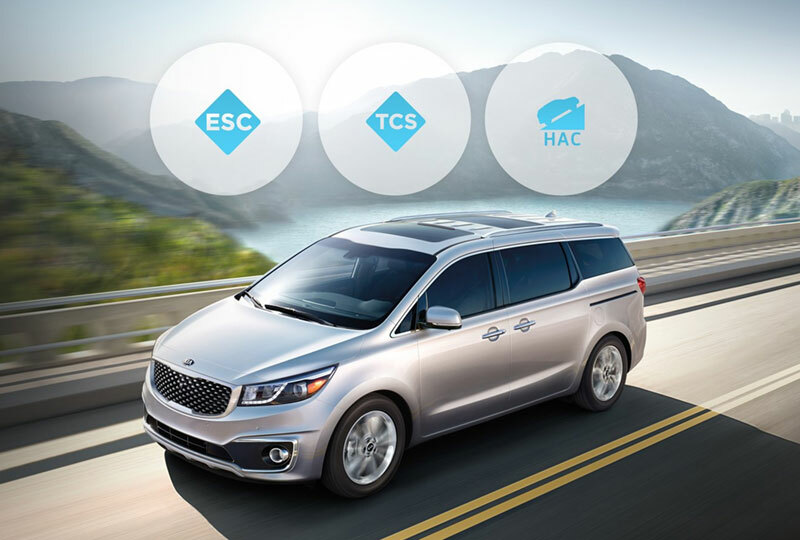 The 2018 Kia Sedona from Bev Smith Kia of Stuart, FL – serving Okeechobee, Fort Pierce, Port St. Lucie, Vero Beach, FL, and the entire Treasure Coast – has everything you need to make family trips unforgettable. Your kids know an adventure is underway when you begin to load up the minivan. They anxiously help you load luggage and supplies into the cargo hold that has split-folding third-row seats to maximize your storage. 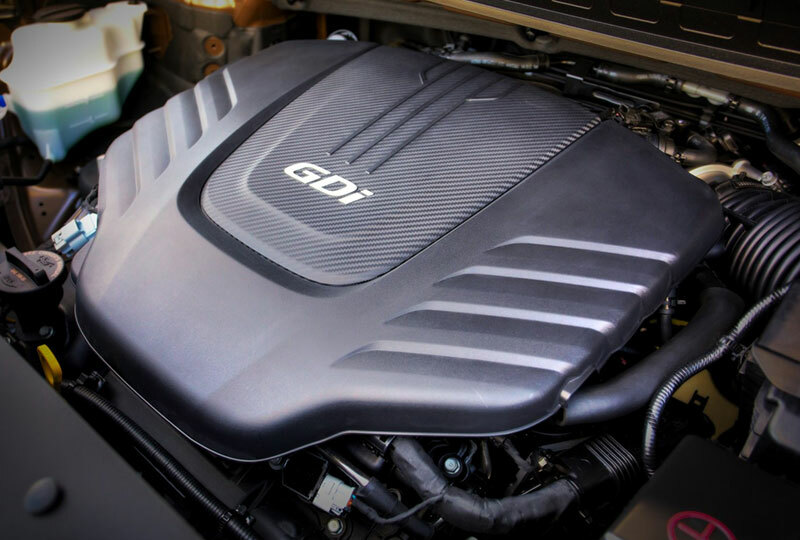 Once everyone's buckled up to their cozy cloth seats, you crank up the 3.3L V6 engine that fuels every drive with 276 horsepower. You entertain the whole family with audio streaming over Bluetooth for a while and then you switch to a podcast using Apple CarPlay or Android Auto, available features through the optional UVO infotainment system. Siri eyes free lets you speak to your iPhone while driving without having to hold your device. 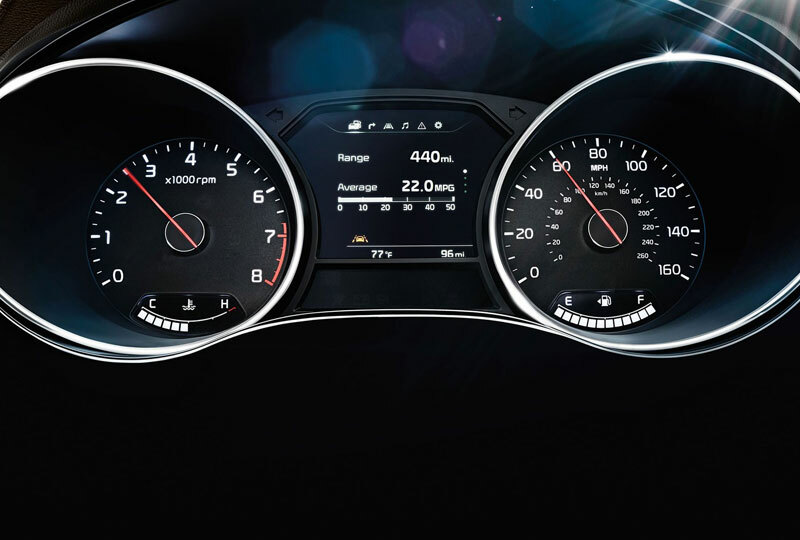 A rear camera display makes sure you have a clear view before backing up. The journey has begun with your 2018 Kia Sedona. Today is a great day to buy a new Kia. We’ve got a huge lineup of new 2018 models. Call us today at 833-207-3956 to schedule your test drive or visit the dealership at 3131 SE Federal Highway, Stuart, FL 34994. 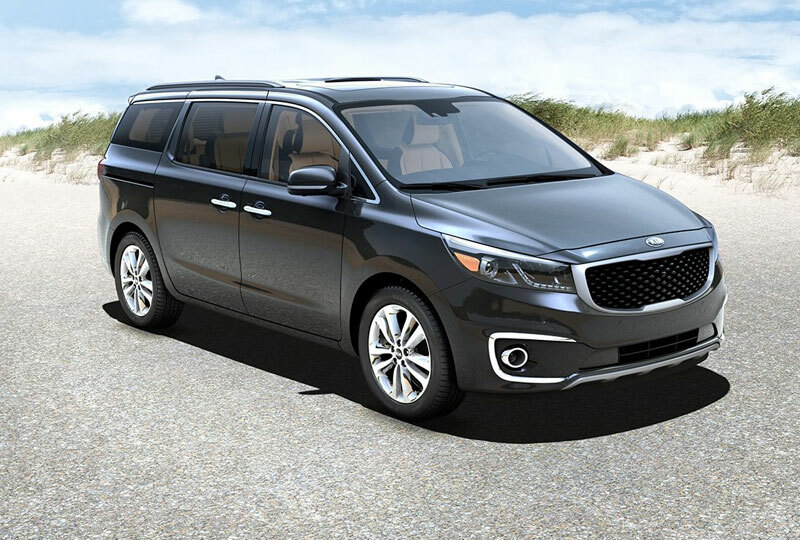 We'll show you how Bev Smith Kia of Stuart can save you the most on a 2018 Kia Sedona!